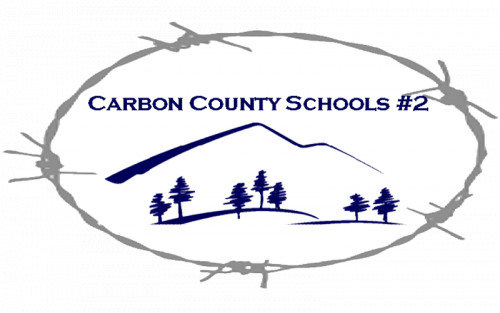 Carbon County School District No.2 requires registered substitutes to complete training. With this new requirement ALL subs must attend a Sub Training 101 classes to substitute teach in the District. Contact Linda Butler at Central Office, 307-326-5271 ext. 104. to complete the required training. Natrona County has been running the statewide courses for over a year now and the feedback from participants has been amazing. The content of these courses have been developed by the experts at ASCD and Intel Teach Elements. Both organizations have provided integration of their content into the Natrona County School District (NCSD) professional development site (http://pdonline.natronaschools.org) to allow group collaboration and course facilitation. 1) These courses are filled with Wyoming Educators collaborating on quality instruction. 2) These courses are facilitated by Wyoming Teachers (trained online facilitators). 3) These courses are offered for either Wyoming PTSB Credit or University of Wyoming Outreach credit. To enroll: Please go to http://pdonline.natronaschools.org and view the "Registering for Courses" section for more information and a link to the course enrollment system. Courses are six (6) weeks in duration, are offered fully online, and are offered for two (2) credits each. Click here for a sample of classes offered. Casper College has partnered with VESi to provide online continuing education courses. Courses offered for 3 or 4.5 CEUs with fees starting at just $195.View full course listings. Visit PTSB website for other classes/trainings they may offer for renewal credit.